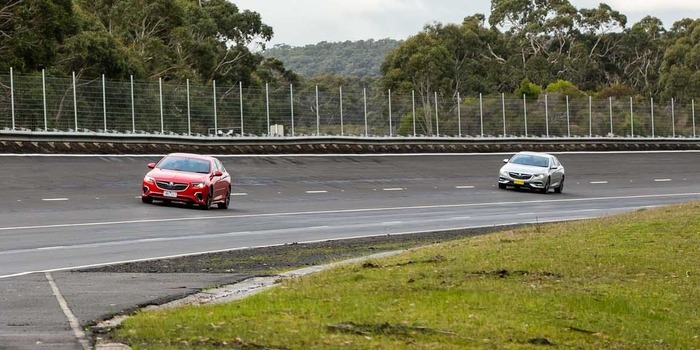 Holden’s Lang Lang Proving Ground in Victoria, Australia, is readying itself to test the next generation of Holden and General Motors (GM) vehicles following an A$7.2m (US$5.1m) refurbishment of its circular test track. Regarded by Holden as one of the most signigficant upgrades in the facility’s 61-year history, more than 7,500 tons of asphalt have been used to resurface the bowl-shaped circular track, reducing its roughness and sealing it to prevent water seepage. 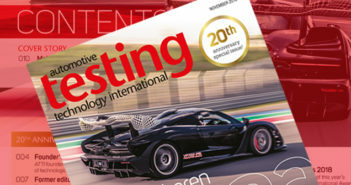 “The proving ground and, in particular, the circular track are critical to Holden enabling development of vehicles for our local market, to tune suspension, steering and drivetrain characteristics for Australia’s unique conditions and customers,” said Holden vehicle development manager Jeremy Tassone. 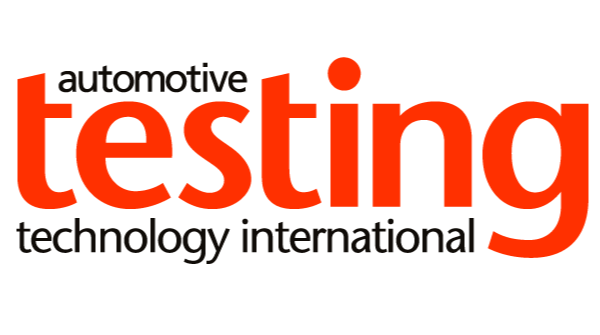 Since the 877ha (1,655-acre) facility was opened in 1957, Holden test drivers and engineers have clocked up more than 120 million kilometers, evaluating prototype, pre-production and current production vehicles on a road network that includes the banked high-speed circular track, ride and handling roads, rough tracks and others including the ‘Hill Route’, a twist course, a ‘rattle and squeak’ track, Skid Pad and mud and water baths. Lang Lang is also home to Holden’s upgraded vehicle emissions lab, which conducts 3,000 emission tests annually. Following a recent A$8.7m (US$6.2m) upgrade to meet the latest US and European emissions standards the lab is now capable of measuring cars to Euro 6 regulations, which includes the measurement of exhaust gas particulates. Climate controlled test cells using GM automotive software enable Holden engineers to test emissions from all vehicles – including gasoline, diesel and LPG models – at a range of temperatures from -40°C/F to 50°C (122°F).